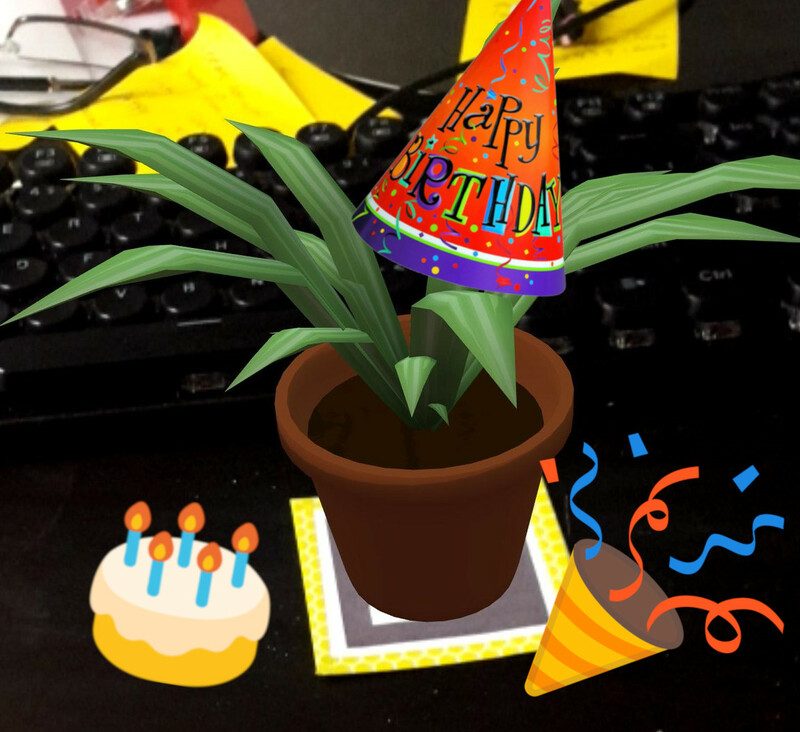 We’ve been busy. In fact, I think our schedules finally aligned and we’ve made more forward progress in the past two months than we have in the past year. So time to fill everyone in. But why read a write-up when you can watch one instead? 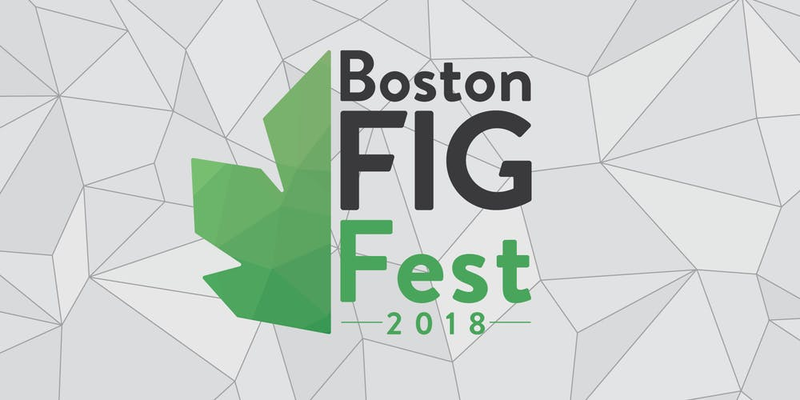 While we’re not tabling at Boston FIG Fest this year as exhibitors, we will still be attending as visitors. If you’re around and find us, come have a chat!